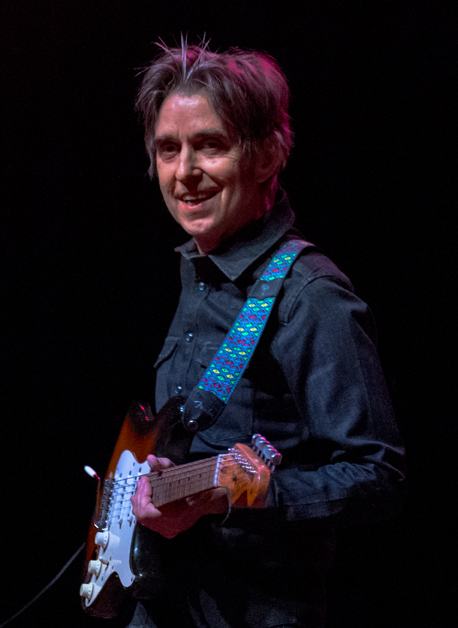 Eric Johnson has long been one of the most respected guitarist in music since the early 1990s. Guitar Player magazine did a lot of promoting of him before his first major album, Tones, was released, That brought him many accolades in the guitar world, and his fame grew from there. Riding the high praises from Guitar Player, Eric released his most successful album, Ah Via Musicom, in 1990, which solidified his rank in the guitar god world. In the world of Satriani, Morse and Vai, Eric Johnson belongs up with them. One thing that separates EJ from the typical guitar shredders is that he sings on about half of his songs. His voice is very soothing and melodic, and adds another great aspect to his music. 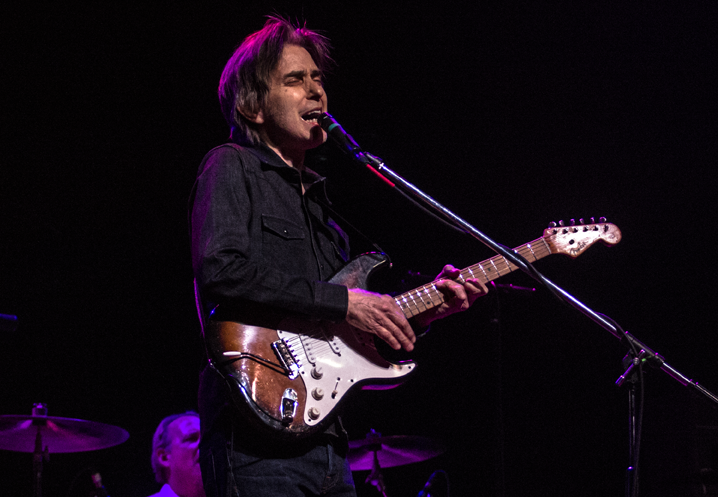 On Thursday, March 22, Eric brought his current tour to the Pageant in St Louis. Joining Eric on stage were his backup duo from his early touring days, Kyle Brock on bass, and Tommy Taylor on drums. They very proficiently reproduced the sound that Eric has been known for, his super clean guitar with impeccable tone. His concentration on what he’s creating on the guitar, while not being flashy showman, is clearly his forte. It was an evening of getting absorbed into his music, watching him recreate the sounds of our younger days. The first set comprised of a wide variety of songs. Eric’s latest CD, 2017’s Collage, had only one original song played, the opening instrumental Stratagem, which was as good as anything that he did during his most popular time. Three instrumentals came from his follow-up album to Ah Via Musicom, Venus Isle, (S.R.V., Camel’s Night Out and Manhattan), were played to the great delight of the crowd. He really shines as he’s taking center stage with his guitar. Eric also offered the audience a few covers from Beatles (The Night Before), Led Zeppelin (Black Mountain Side) and the Chantays (Pipeline – also found on Collage). The second set was what many people came to see, his breakthrough album, Ah Via Musicom, played in its entirety. Starting with the spacey title track, leading into what is his arguably most popular song, the instrumental, Cliff of Dover, the trio played it like they did in 1990. The rest of the evening was a treat to watch, as Eric flawlessly, without showmanship, concentrated on giving the crowd his best. He even included a track, Western Flyer, which was an outtake from the Ah Via Musicom sessions. The lone encore was Zap, from Tones. The opening act was Arielle, a singer-songwriter from Austin, Texas. Her blend of rock, folk, country and a little bit of jazz was very well received by the crowd, as she introduced each of her guitars to us. Her skills on the guitar were definitely strong as she joined Eric to play one of her songs during his first set, and then traded off solos with him during the encore. 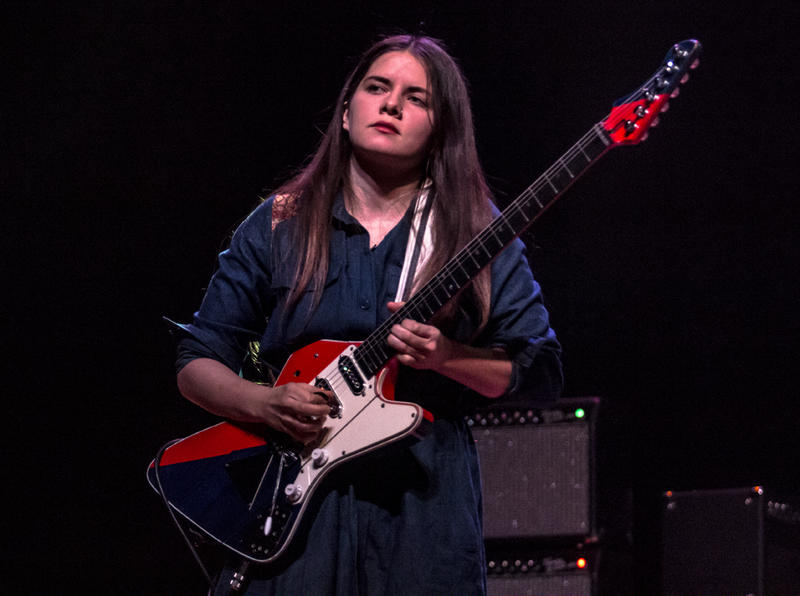 She has a very impressive story, playing with artists beyond Eric such as Brian May, Joe Bonomassa, and Nuno Bettencourt. 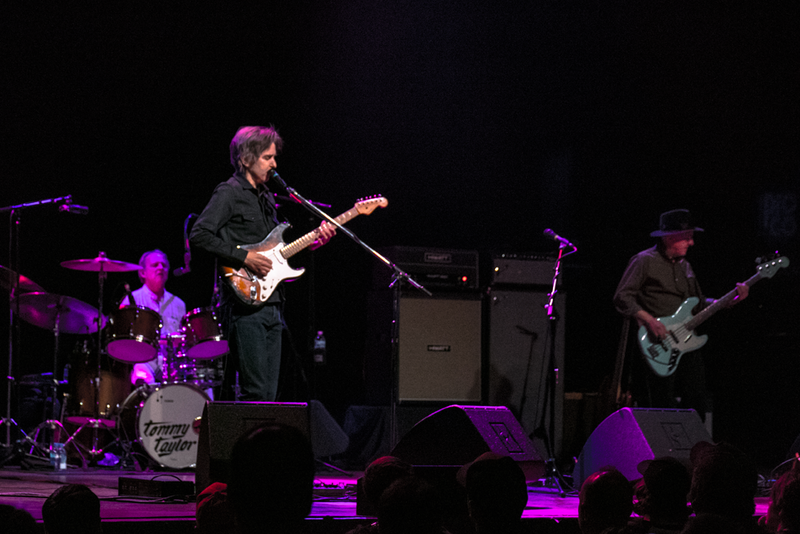 Eric Johnson still has the attention of the guitar greats followers. It was a true joy to see him still be so prolific in his craft. 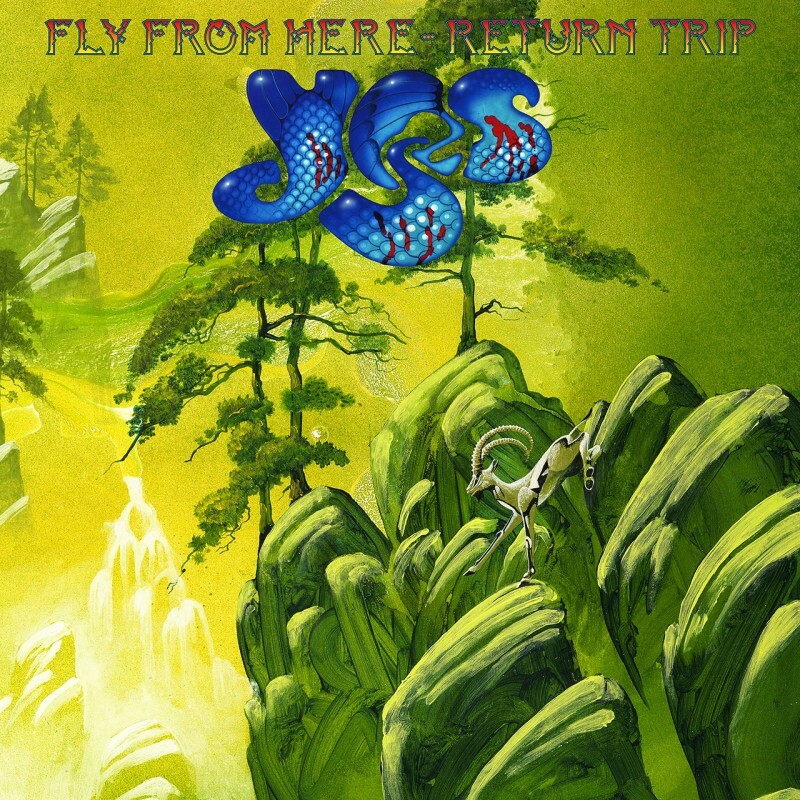 In celebration of 50 years of Yes Music, the band have released a re-worked version of 2011’s Fly From Here, now featuring lead vocals and substantial remixing by Trevor Horn. He played a huge role in the original album as songwriter, producer, and performer—with the then-recent return of Geoff Downes to the band, it was an almost sort-of kind-of sequel to the Drama album. With the release of Fly From Here-Return Trip, we can drop the “almost”: this is definitely sort-of kind-of a sequel to Drama. If you imagine that a young band from Iceland delivering its debut album is likely to be nothing but roaring metal and grinding guitars, you would be dead wrong. Ring of Gyges are full of surprises, and they are mighty good surprises for any fan of melodic, powerful Prog. Hailing from Reykjavik, this young band of independent proggers has delivered a debut album of such high quality and standard that it does, quite simply, defy any misperceptions that might be created by the relative youth of its members. 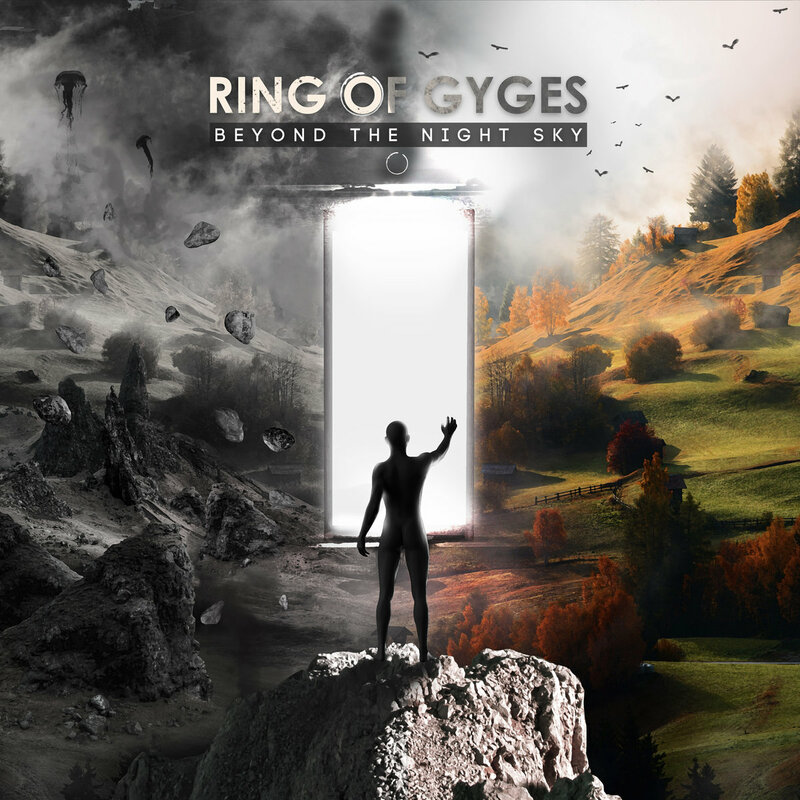 Ring of Gyges’ debut album “Beyond the Night Sky” is stupendous. Opening song “Ascend” is a consonant à capella harmony performance that would impress fans of any dedicated vocal harmony group. Beautifully executed, it immediately surprises, and gives way to the magnificent “Advaka”, a song that has already enjoyed some exposure on the internet. This song is a mature and innovative exposition of how to meld classic Prog influences with modern progressive power. 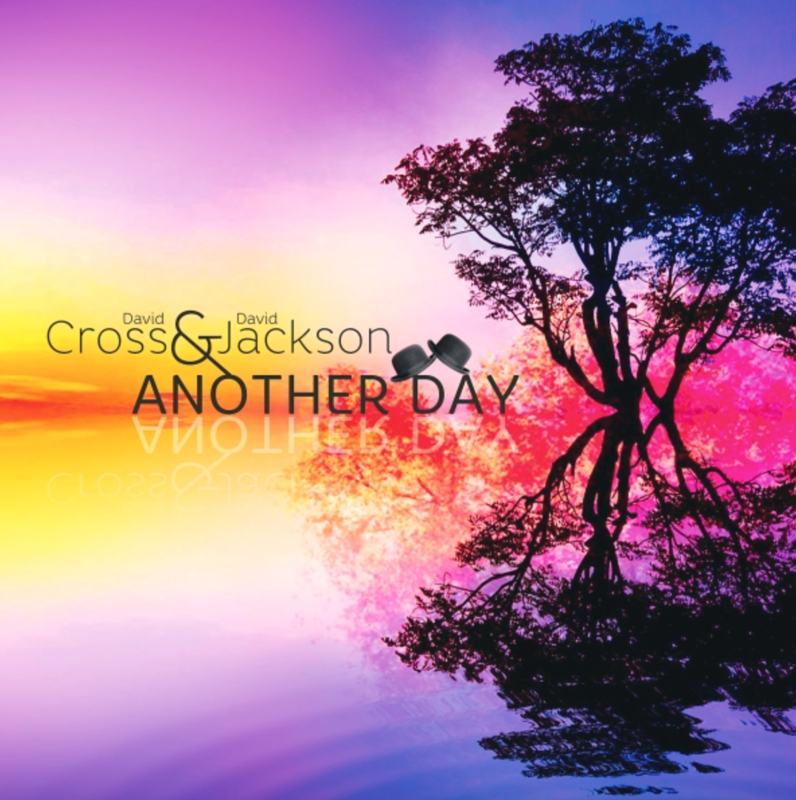 Crisp and melodic, filled with emotive harmonies and finely composed, it has a classic flavor that attacks the listener with the perfect blend of melodic emotion and sonic power. A highly impressive start to a highly impressive album. Second song “Aluminium God” is harder and heavier, with more of a classic rock feel, but it is no less pleasing. There are a few scattered growling vocals, but the song also contains a jazzy interlude and a quirky keyboard part that declare this band’s versatility. It feels almost as if the band are making an intentional point about their adaptability and ability to approach compositions from varied perspectives. The longest piece on the album, “Dusk” is an opus that would be well-placed on any album by Prog’s biggest current acts. It opens with a gorgeous and fulfilling piece of sadness and introspection that then builds into a varied and diverse journey of progressive experimentation. There are intense arrangements, powerful Haken-like guitar riffs, Gentle Giant vocal counterpoints, superb solos and yes, cookie monster vocals at one point, but placed tastefully and selectively, as they should be. Ring of Gyges prove their Prog credentials once and for all with this song. 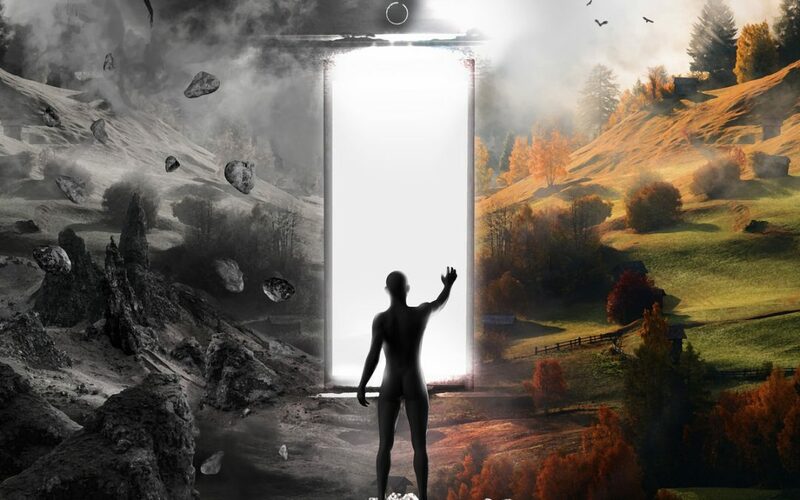 “Death’s Door” is an ethereal piano-based melodic Prog song with hints of Marillion, Pink Floyd and Queen, executed beautifully. “Not This Time” follows this trend and delivers one of the most haunting and tortured melodies you have heard. The latter is a risky arrangement and could easily have failed if delivered by less competent musicians, but it succeeds. “(Instru)mentality” delivers exactly what its name would suggest. 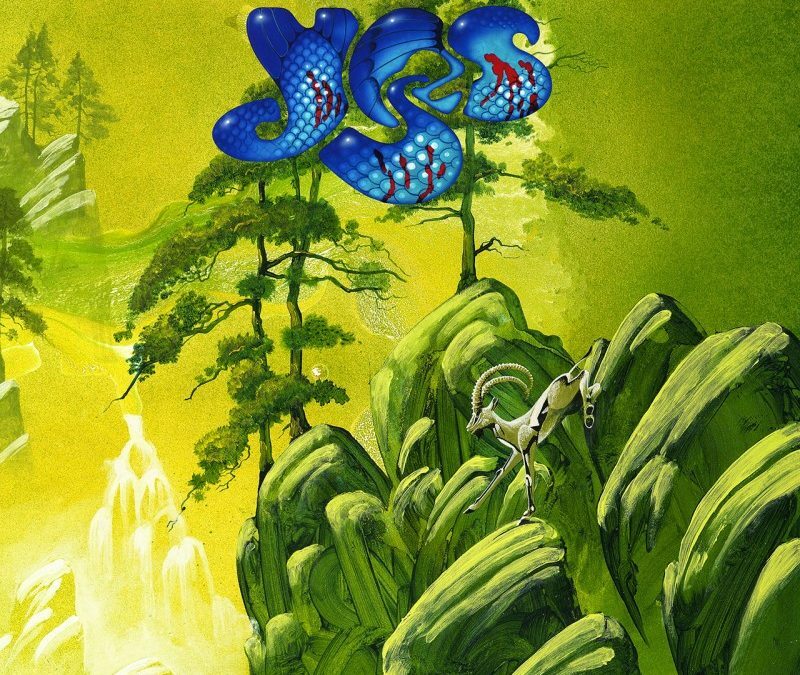 Five minutes of Prog instrumental quirk and virtuosity – no further explanation required. “Dawn” is another epic that is very adventurous in its complexity. 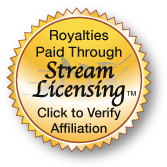 Requiring an investment of attention by the listener, this ten-minute song delivers excellent returns and musical dividends for that attention. Very melodic and filled with soundscapes built on the foundation of superb guitar work, the song peaks in a Prog-metal climax with a guitar solo reminiscent of Steve Vai, giving way to a lonely flute solo. It is immense. “Descend” closes the album with a solitary vocal melody introduction accompanied by strings and keys leading into a slow metal groove of cinematic power, ending with the main riff reprised on lonely strings. This song demonstrates, yet again, that this band knows how to build melody into power with grace and emotion, while never losing respect for the composition. The influences of bands like Opeth and Haken are indeed to be heard on this album, but so too are the influences of Rush, Yes and Genesis, all in good balance. All Prog, all melody, all power and all top-drawer in its quality, “Beyond the Night Sky” deserves recognition as a very important first album by a group of hugely promising young musicians that are to be watched closely. 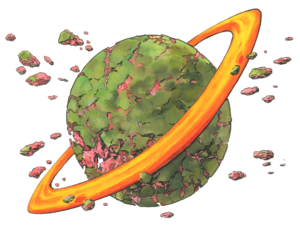 Could Ring of Gyges develop into the next big thing in Prog? Very possibly. Is their first album worth investing your money in? Most definitely. “Beyond the Night Sky” is, for me, the debut album of the year so far. Back in the 80’s, when Genesis was atop the music world, there was also no shortage of success by its members through side projects. While Phil Collins and Peter Gabriel were floating on successful solo careers, guitarist Mike Rutherford opted instead to form a group called Mike + the Mechanics. The group saw immediate success with massive hits like “Silent Running”, “All I Need is a Miracle,” and “The Living Years.” Although they would not have as much success later on in the US, the band would continue to release albums earning a few more hits singles. 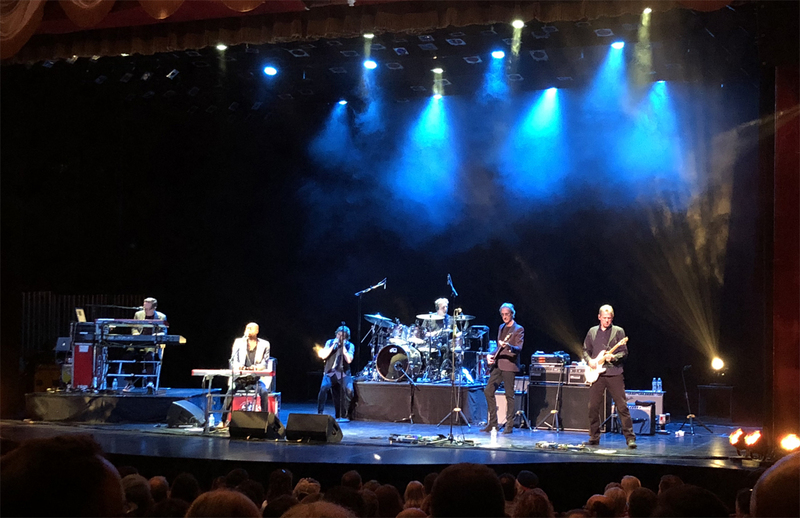 The band, now with Rutherford as the lone original member, released a new album in 2017 called ‘Let Me Fly’ with singers Andrew Roachford (from 80s pop group Roachford) and Tim Howar replacing Paul Carrack and the late Paul Young. 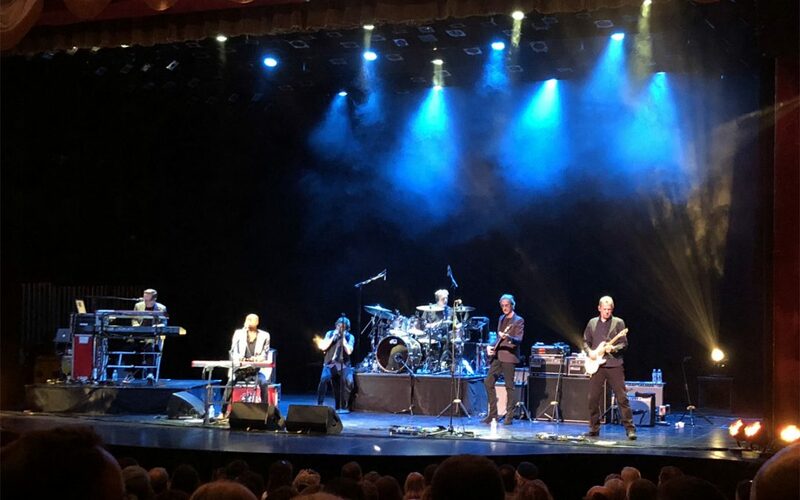 Knowing the audience would expect it, Rutherford played 2 Genesis classics that fit with his current group’s sound in “Land of Confusion” and “I Can’t Dance,” both sung with bravado by Howar, who offered a bit of tongue-in-cheek humor much like Phil Collins would do. Newer material from their ‘Let Me Fly’ album garnered much applause, the title track being elevated by a live performance. Roachford was given a chance to perform the hit he had in the 80s with his band Roachford with “Cuddly Toy” a fun number which allowed the band to play around a little bit with the audience. Of course, they closed the set with their biggest hits “The Living Years” and “All I Need is a Miracle” to a standing room only crowd. They then returned for an extended version of “Word of Mouth” from third 3rd album of the same name. It was a fantastic show full of uplifting songs and a bit of nostalgia. While we might not see a Genesis reunion any time soon, any chance to see its members live, performing these great songs, is a reason to go to a show. 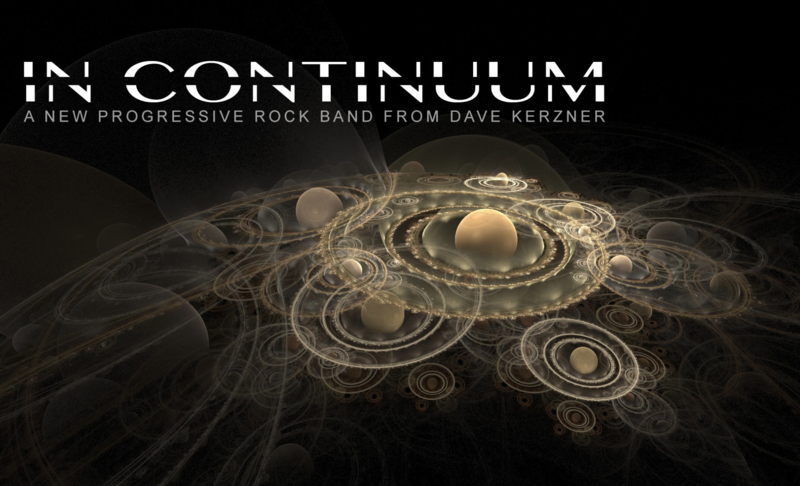 American musician, songwriter, producer, sound designer, co-founder of the band Sound of Contact and lauded progressive-rock artist Dave Kerzner, has announced the birth of a new progressive rock super-group named “In Continuum”. 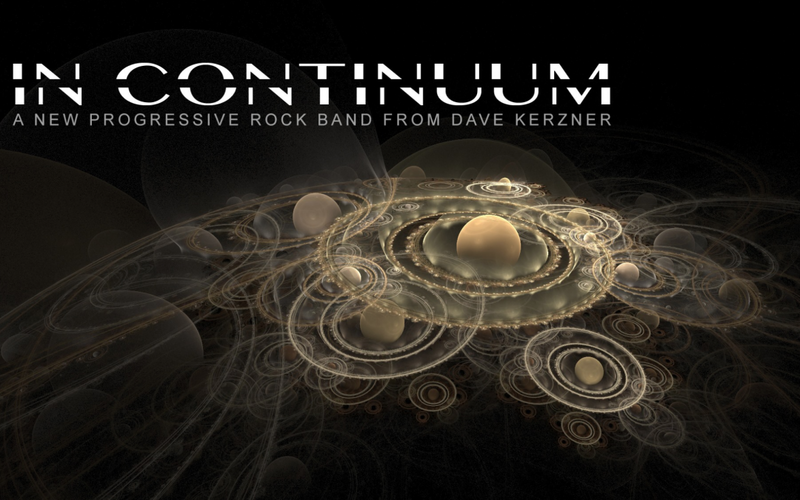 The band consists of Kerzner at the helm as the main songwriter and keyboardist, sharing lead vocal duties with Gabriel Agudo (Steve Rothery Band / Bad Dreams). King Crimson Meets Van der Graaf Generator! 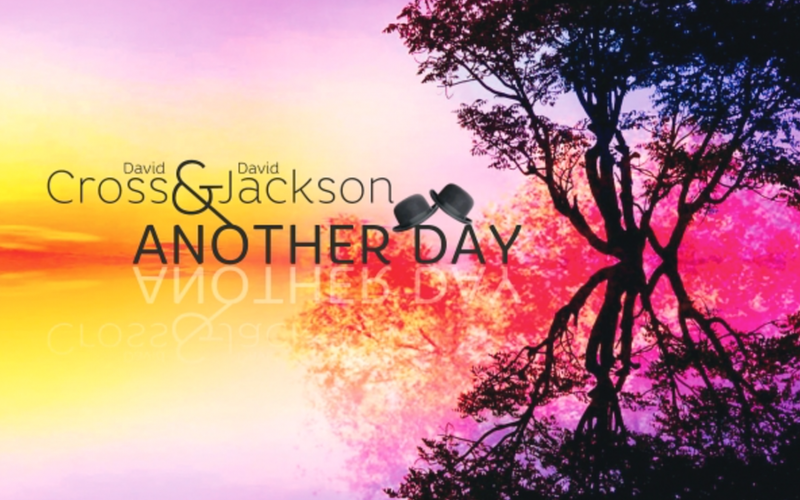 David Cross & David Jackson Release New Album “Another Day” OUT NOW!